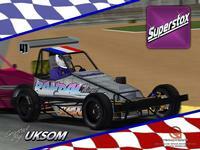 Superstox for rFactor is a mod based on the UK Superstox series. They are stockcars of a similar construction to BriSCA F2 Stockcars but use a different tyre and have more restrictions on car construction. 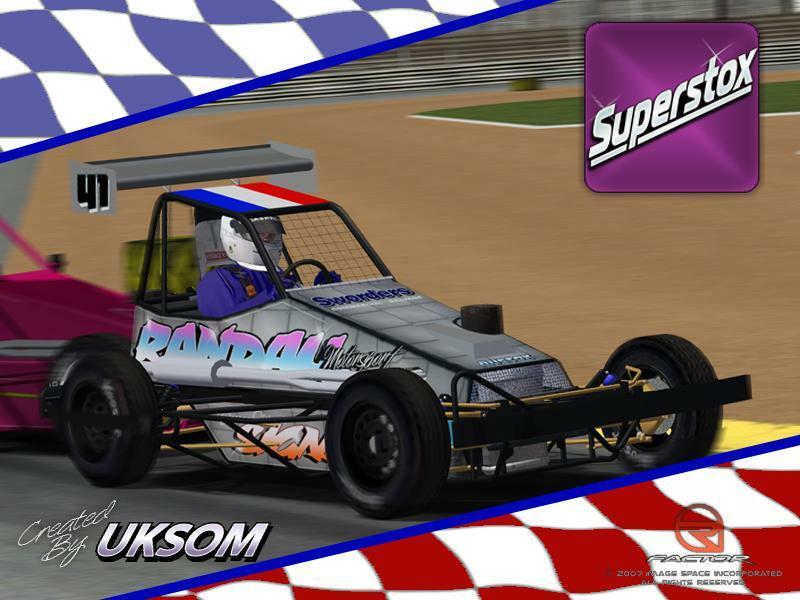 Superstox for rFactor has now been updated to V1.2, the install below will automatically update F2 Stockcars to the correct V1.2 of Superstox. Please note that you do NOT need F2 Stockcars V3.1 installed first before installing Superstox. It will now work on it’s own. There are currently no setups for Superstox. Add a Setup. There are currently no car skins available for Superstox. If you are a painter you can share skins for this mod via the Car Skins area. Visit the Spray Booth for painting tips & tricks. Keeps on giving a black screen right after intro.